You wake up on a deserted, tropical island with no memories of your past. You find everything you need to make a comfortable life for yourself. Then one day, a toucan appears. He says he’s come to preach you a sermon. From sunrise to sunset, the toucan preaches to you about your enemies. Of course, you’re alone on the island, but before long you grow suspicious of your surroundings. Even the trees seem to whisper behind your back. The next evening, the toucan returns with more of his preachments. He has come to warn against pleasure seeking. 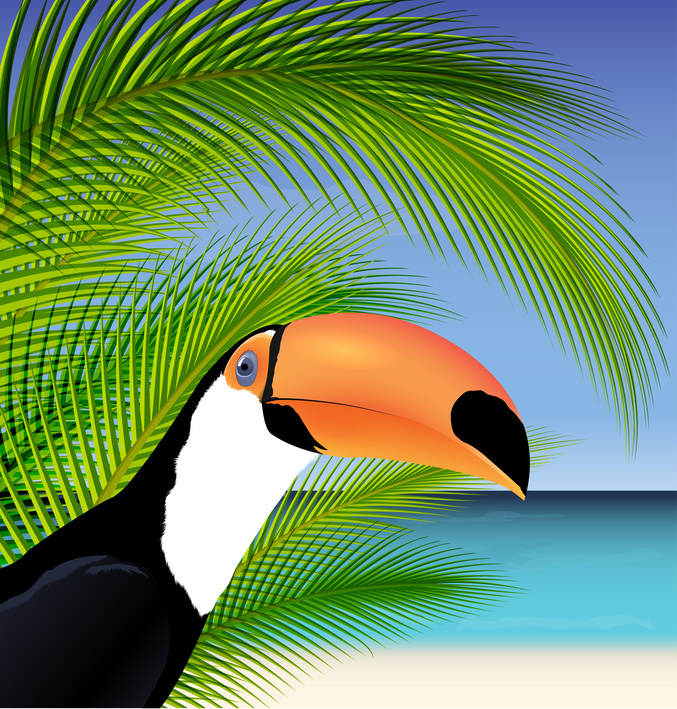 That very evening, you had planned to sit at the water’s edge sipping coconut wine and watching the moon rise out of the ocean like a giant opal, but who needs a moonrise when you have a toucan to show you the true way?